The Glamorous Housewife is a lifestyle blog written by Bethany, a mom and housewife from sunny California. 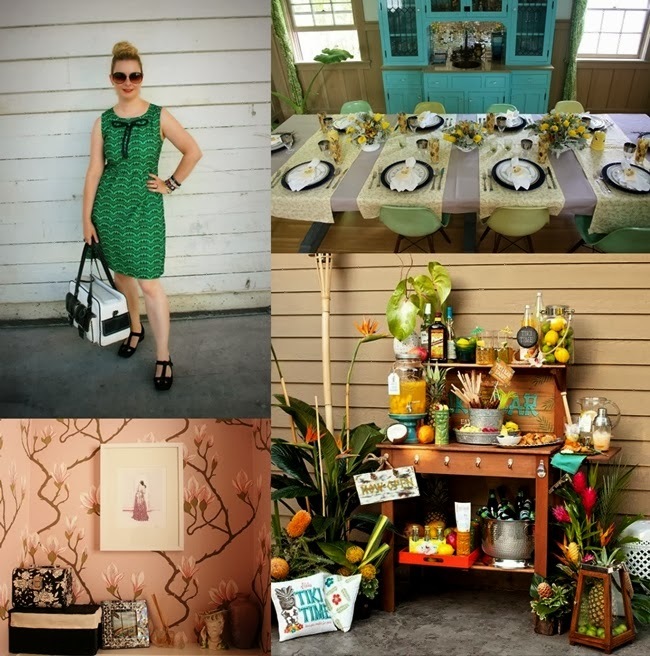 Bethany gives tips on designing a beautiful home, gourmet cooking, personal style and inspiration for a glamorous life. Love That Lingers is a beautifully curated boutique. Every unique vintage piece is hand selected by owner, Dawn, who picks the best vintage clothing and home decor pieces from the Denver area. Be sure to check out the lovely shoe and accessory selections! 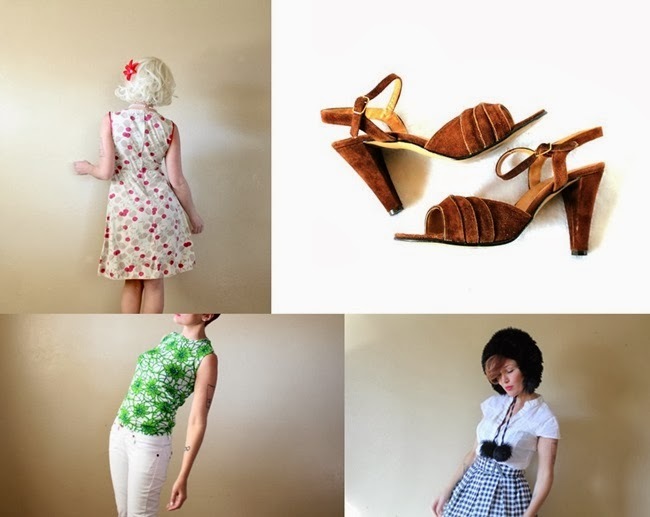 Desert Lily Vintage is an Australian-based online vintage boutique, collecting vintage clothing from the 70s and 80s. 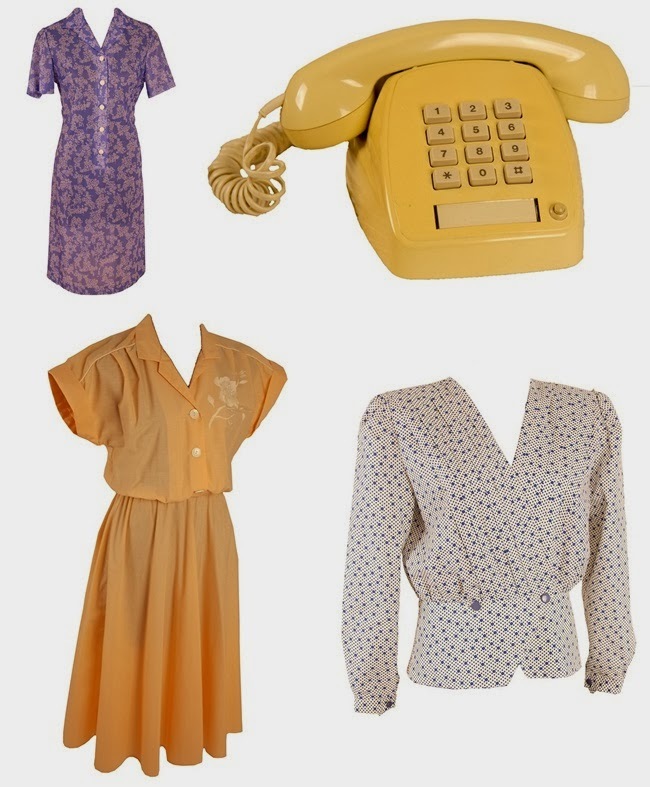 As mentioned in my previous coverage of Desert Lily Vintage, there are many wonderful qualities of modern vintage pieces- particularly the ability to wash and wear! See the new collections of menswear and vintage home decor. Love that Bethany is one of your new sponsors! She and I launched our blogs around the same time and have been following (and more recently sponsoring) one another pretty much from the get-go. Her site never fails to inspire and delight!